Wonderlawn are a premium artificial lawn installation company with unbeatable 10 year guarantees. Our grass, feels more natural & looks better for longer than any other artificial grass. 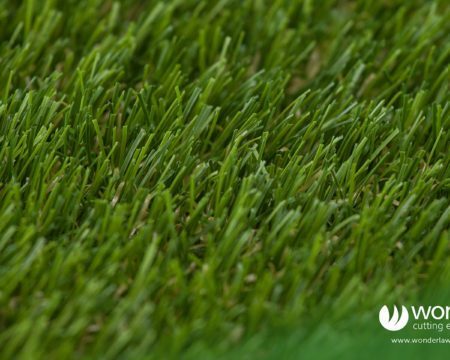 Wonderlawn are the UK’s premium fake lawn installation company. We supply the highest quality artificial grass lawns AND install them. We guarantee our service and product is unrivalled. We are experts when it comes to artificial turf and it’s installation. So if you require a lawn that is child or pet friendly, a hardy astro turf sports pitch or just want a low maintenance beautiful lawn, we can provide you with the perfect artificial lawn to meet your needs. Below is our range of grass products (you can also order free grass samples here) our lawn installers (or artificial grass fitters) can lay artificial grass in your garden, commercial space or school. Our premium quality fake grass allows us to tailor a lawn to your needs. 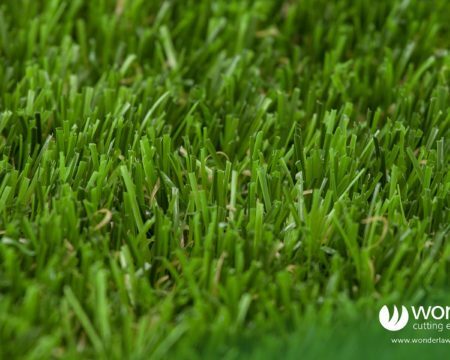 If you have children, dogs, need an astroturf style pitch or just want the most natural looking lawn on the market, Wonderlawn is your number one choice. We only use professional industry tools in our installations such as vibrating plates, drop spreaders and power brushes to give you a high-quality finish to your lawn. Remember the old saying, “You buy cheap, you buy twice”, this is generally the case with most DIY installations. 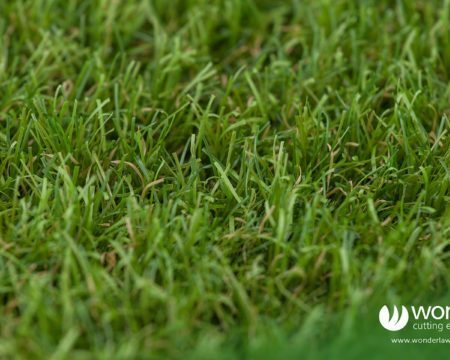 Click our grass samples to see the high quality of our grass. Superior is actually designed to look like real artificial grass, feel great but more importantly, continue to recover after use just like natural grass. With a pile height of 37mm it is ideal for most applications. Luxury is our luxurious artificial grass that looks like a freshly mown lawn, but without any mowing needed. Like all our grass it feels great and continue to recover after use. With a pile height of 42mm it is a deep luxurious artificial grass. Unique to Wonderlawn, Naturalle is a blend of colours, lengths and directions to give an incredibly natural fake grass lawn. With a pile height of 45mm it looks and feels real. 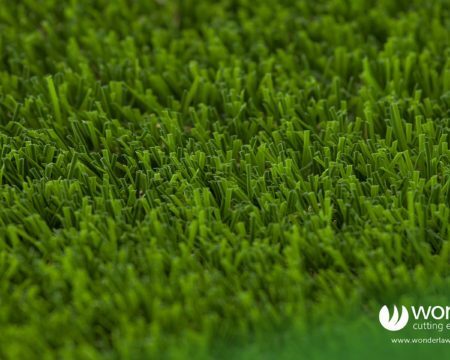 Urban Play is a hybrid product designed for astro turf activity environments, utilising a shaped fibres that allow for a heavy duty softer feeling resilient grass. Urban Play has a 40mm pile height. Cracking professional job by Wonderlawn. Barry who surveyed gave a detailed Explanation of the product and exactly how they did the job start to finish. Fitting team first class. Lawn looks great. Had other quotes and did a lot of research but Wonderlawn for me are the best out there. We had our garden done recently and before wonderlawn came to do it we got lots of samples from other places, they were awful compared to wonderlawns sample!!! We got a great affordable price and a 10yr guarantee! Can't go wrong really! It looks amazing, my garden is now an extension of my home that we enjoy!!! Highly recommend! Great service and product. FANTASTIC we are over the moon with our garden transformation, Brent and the lads are brilliant, very professional with excellent attitudes, they go above and beyond to make sure everything is just perfect, thank you so much will recommend you to everyone. 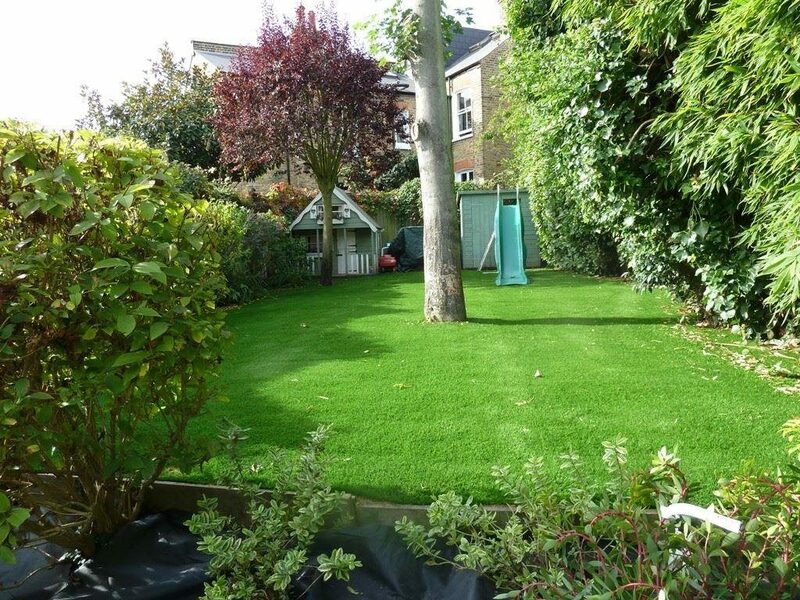 We don’t just install our artificial grass London and the south-east, we install our synthetic lawns all over the UK. We started in the northeast and expanded with our network of fully trained franchise installation partners to cover the whole of the UK and Scotland. You can trust Wonderlawn to provide national coverage with the benefit of local service, wherever you are in the UK. 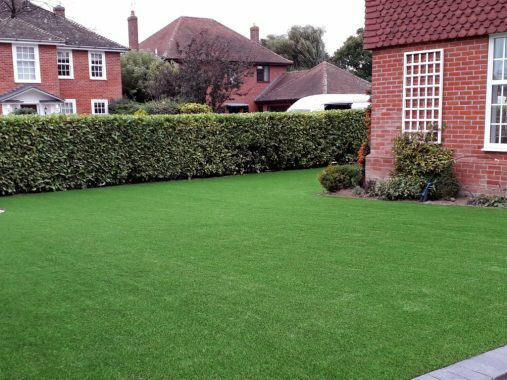 Whether you want a fine putting green or luscious natural lawn, we have the highest quality artificial grass to lay in your front garden. Our leading product is called Superior and is ideal for most domestic situations. If you would like fake turf that looks like a wild summer meadow then Naturalle will be the best choice for you. All of our grass can be laid with paving stones and cut and trimmed to match your garden shape. A back garden is your slice of paradise behind your home often used as an entertaining or play area. Are you a BBQ king or looking for a safe, no mess place for your children & pets to play? We have the correct fake turf installed for you. Order our samples to see the full grass range of lifelike real grass products we can install in your back garden. Wonderlawn doesn’t offer DIY installation, our fake turf can only be professionally installed by us. This gives you peace of mind when we lay artificial grass, it is installed by the Wonderlawn experts. Want paving slabs, sleepers, or something special installing in your garden? We offer additional landscaping services too! 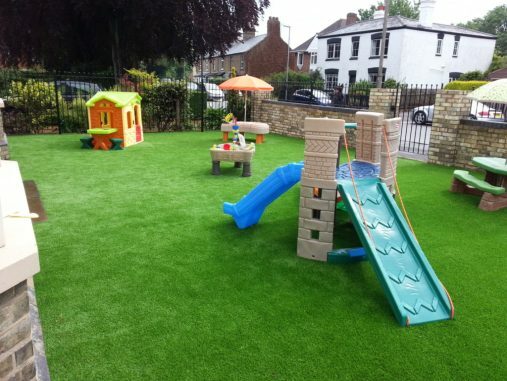 A play area with fake grass in a back garden. We’ve recently completed a large grass installation (700m2) at a school in Wimbledon. Installing artificial lawns in London is always an interesting task that our fully trained teams are more than a match for! With special grass edging, tarmac paths and sectioned off areas, this job was a large scale professional installation. If you’re looking for a safe alternative to real grass with a play service. Our installation costs are set so we can give you an instant quote for your job. Give us a call on 0333 700 6000. Enhance your balcony or flat roof by installing synthetic grass. It is perfect for hard to access areas. It is very low maintenance and can withstand frequent use. Our award-winning synthetic grass outperforms its real grass counterpart, in every way for this type of installation. 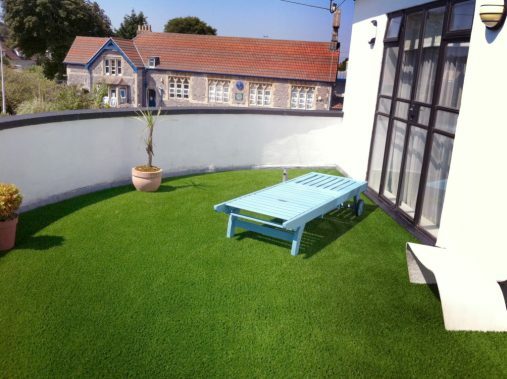 We can lay the artificial grass on a balcony or flat roof within a day. Cut and trim it to any size or shape. Make sure the grass edging is flush with the space you have available for a seamless turf installation. Instantly transforming an often dull and functional area into a tranquil relaxing space that is bespoke to you. Often dogs and other pets aren’t an ideal combination with a natural lawn. Their urine can scorch natural grass, start to smell and digging leave your lawn looking patchy and miserable. Installing artificial grass makes mud and a thing of the past. No longer will you have to deal with a patchy looking lawn, muddy paw prints or holes dug in your lawn. More importantly no urine smell and a lawn your whole family can use with little maintenance. 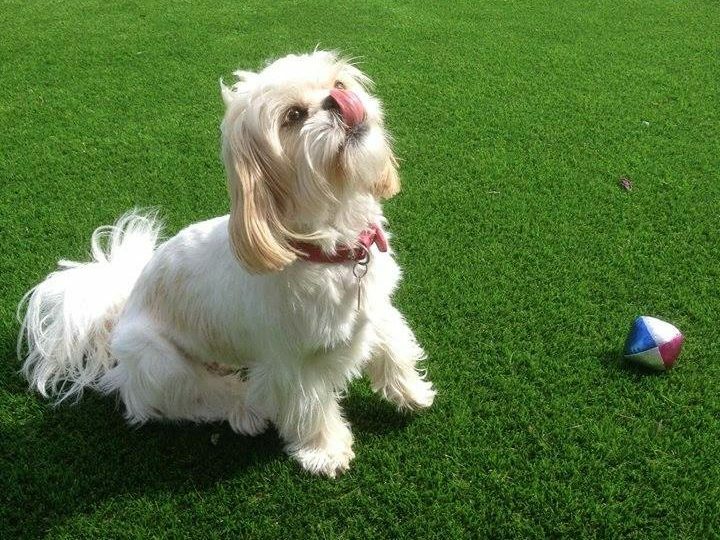 If you’re interested in laying pet friendly artificial grass click the button below or read our frequently asked questions for more information. Commercial installations of fake lawns are used in a wide variety of applications. 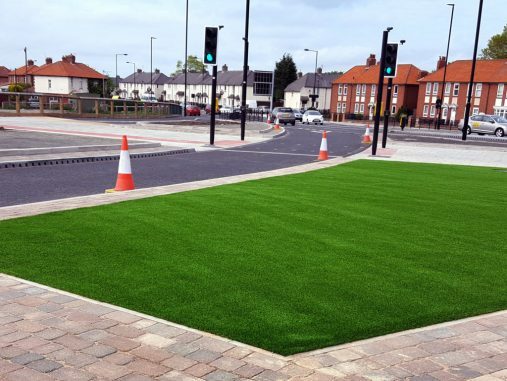 Wonderlawn have installed everything from roadside verges, to roundabouts, to large areas for councils and many retail locations. Our golf putting greens and indoor office relaxation areas were quite the hit for the public too. We only lay premium quality lawns, which are the perfect compliment for your business. We frequently work closely with designers, planners and architects to realise your project goals. An artificial grass installation is perfect for your parents who may find their garden upkeep is getting a little too much for them. Once it's installed, they can just enjoy the garden without any need to mow, feed or weed the lawn. A plush, green, all year round lawn.